Zirkozaurre is a space for circus training and creation. Located in the District of Zorrozaurre, Bilbao, this space has been created to experience collectively and share the various disciplines related to circus, integrating them into the community, so they can develop together and be promoted at the local, national and international level. Zirkozaurre, an association aimed to disseminate circus and performing arts, tries to support through its programmes and activities those artists who seek to generate new performing ideas and different ways of interacting with spaces. It is a multidisciplinary resource centre for the arts, intended to foster research, creation, production, promotion and dissemination in the area of the circus arts. There are two main working areas at Zirkozaurre: training and creation. 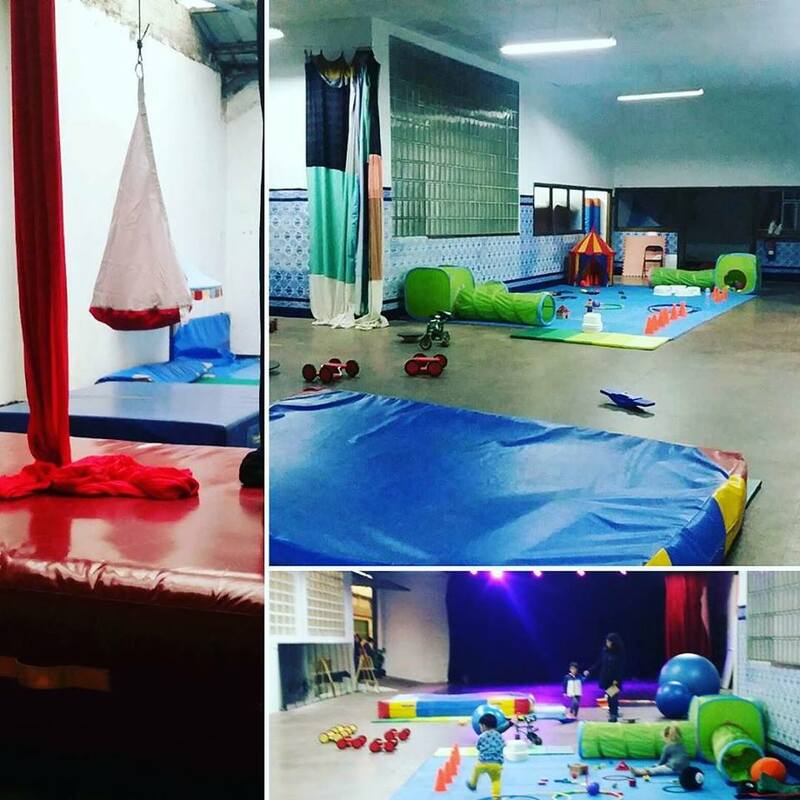 Training: We offer regular training workshops on different circus skills and other related disciplines, such as juggling, acrobatics, hand balancing, aerial skills, aerial yoga, etc. Creation: We offer an artist-in-residence program, Haztegia, for professional circus companies, monitoring them and helping them with the art or technical direction of their artistic projects, and giving them specialized training in circus skills, project management, communication, etc. Creation, Training, Circus Arts, Circus, Collaboration, Co-creation, Residencies, Contemporary.